Many of first-timers that come to a sailing boat are amazed by comfort that newly made yachts may provide, but it is wrong to consider it a floating hotel. Exactly the opposite! We all have to change our everyday behaviour and adjust it to what we call – life at sea. It is considered polite and caring that only one person (usually the skipper – the one who possess skipper’s license) comes to the office to do the paperwork. Yacht charter offices at the marinas are usually not spacious enough to accommodate all the crew, while the most of the paperwork is done by a responsible person – either one with the license or one who has paid the trip. In most cases, it is the same person. Other crew members are usually directed to the first bar for refreshment or to the nearest supermarket for supplies. Every crew member has to know where to find and how to use life vests. 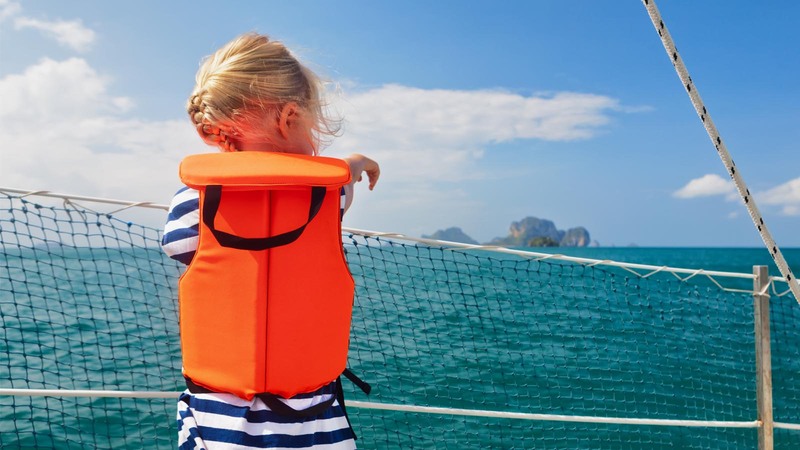 Many people bring their own personal life vests, so fire protection rules can be explained first. All crew should know where fire extinguishers are positioned and how to use them. It is worth explaining how gas installation functions, along with positions of safety gas valves and galley stove and oven. Boat toilets are specific not only for their (small) size, but also for their flushing system. Most of them use manual pump which brings the water into the toilet and pumps out faeces after natural needs are done. Take toilet flushing very seriously and do it carefully and thoroughly. 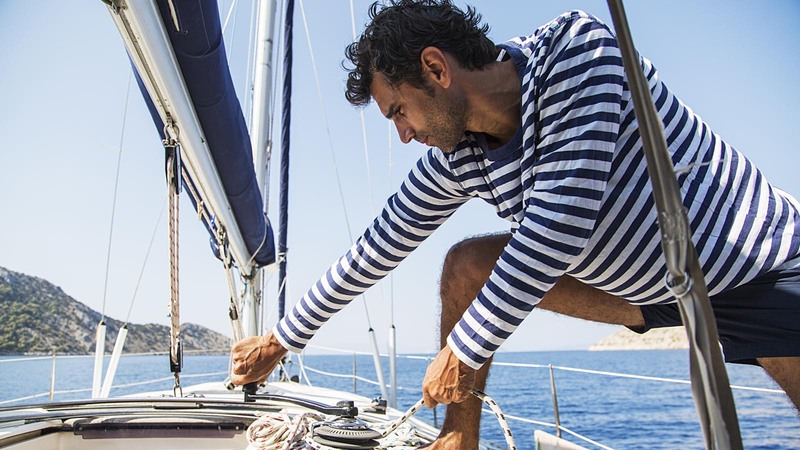 If your sailing yacht is not equipped with a waste tank, try not to use the toilet while someone is swimming around the boat or when moored at the marina. Also, you should not unload it unless you are at an open sea. The only material that is allowed at onboard toilets is food processed by your body and toilet paper. All other items lead to a clogged toilet and you being in a big and unpleasant trouble. Electric flushing toilets cannot flush toilet paper, so one should be even more careful when using them. It is considered impolite to anchor too close to other boats. Keep safety distance and try not to disturb your neighbours. They want to enjoy the calmness as much as you, so try not to be too loud. The same rule applies for overnight stays at the marinas. In order to extend your stay at sea without unnecessary dockings at ports or marinas, it is important to spend your water supplies responsibly and efficiently. Reduce the number of showerings and try to spend as less water as possible by doing it. The same applies for doing the dishes, and the same principle should be followed about the electric power. If not plugged to the chore power source, the entire boat’s electric installation relies on the batteries. They are being recharged when running the engine, so be gentle with electric consumption. Last but not least, try to think one step ahead. That means that whatever you do or decide to do, you must be aware of the consequences of your actions – from pulling the ropes and opening jammers to route planning. It should be emphasized that checking weather forecast several times a day is crucial for pleasant and safe sailing trip. Although you are vacationing, you have to be focused on what you are doing – that’s life at sea.